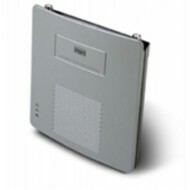 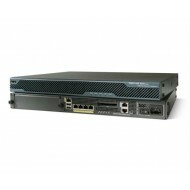 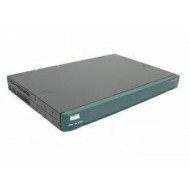 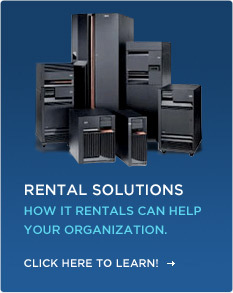 RH5 Technologies carries a full line of refurbished & used Cisco products. 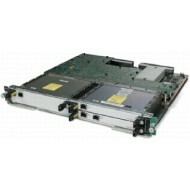 Every Cisco component is thoroughly tested and receives a One Year warranty unless otherwise stated. 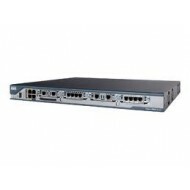 RH5 Technologies manufacturer certified engineering teams are highly experienced and extensively trained in testing, configuring and troubleshooting Cisco equipment. 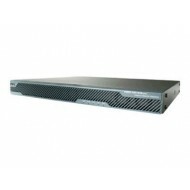 Technicians are available should you have any questions about the Cisco components or any other equipment we offer.